Great extension! 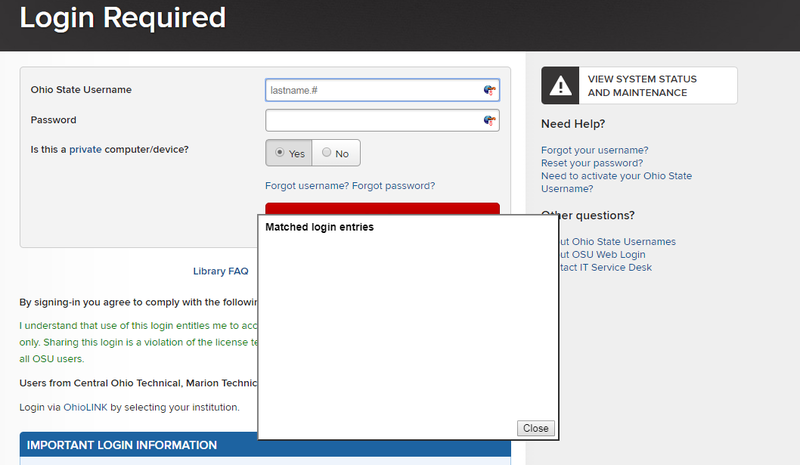 It’s working fine for me on Firefox, but in Chrome, it gives me a blank “Matched Logins” screen. I’m definitely logged in to my Keepass database, and I know I have an entry for this website (in Firefox, Kee finds and fills the entry from the same database). Just as a data point, I added this to my Opera browser, using Opera’s Install Google Chrome Extension … extension, and it is working a champ! Maybe we’ll see “native” version?